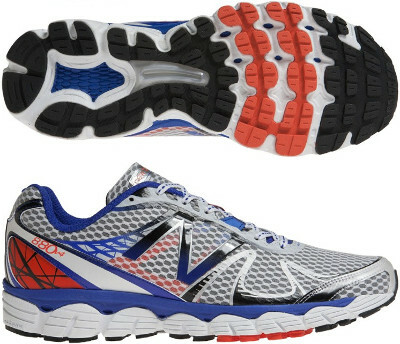 New Balance 880 v4 are neutral cushioned running shoes. The New Balance 880 v4 is the most cushioned running shoe for neutral athletes from Boston's manufacturer although flagship is the well known 1080 v4. There are not many changes from its predecessor the 880 v3 but the most important one is building the neutral ride with 2 layers of midsole foam: durable ABZORB® cushioning closest to the ground and plush ACTEVA® LITE against the foot. In addition, T-BEAM technology in the midfoot provides lightweight support and for a flexible fit FantomFit upper cradles the foot with no-sew overlays giving a softer feel. Drop between heel and forefoot keeps around 12 mm and weight drops by 15%, lightest 880 ever!.